On Thursday, March 28, 2019, the H.J. 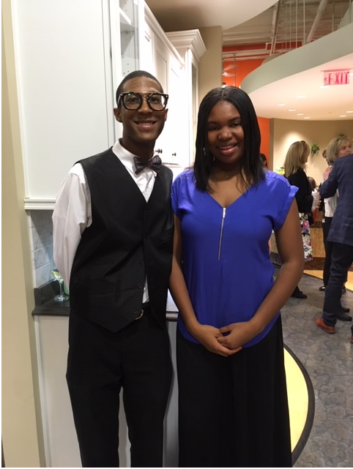 Oldenkamp Company was honored to host the Detroit Cristo Rey “Gift Gathering” Party. This event acts as the fundraiser to solicit gifts and donations that will be auctioned off at Detroit Cristo Rey’s annual GEMS of Detroit signature event. 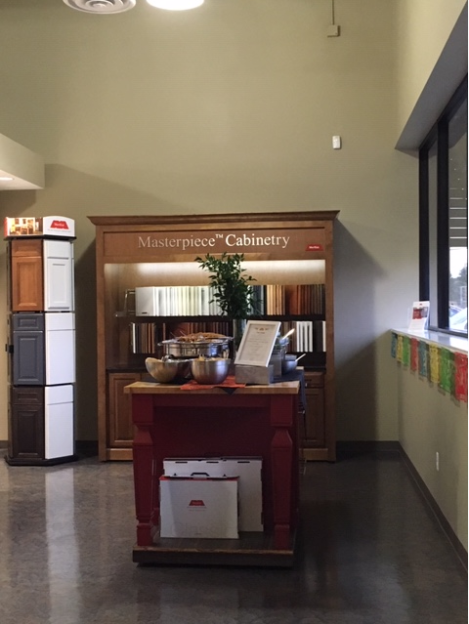 From 6 pm to 9 pm, over 50 individuals gathered in our showroom for this great cause. Event goers were able to walk around our 18 different displays, sample delicious food from Two Unique Caterers and Event Planners, enjoy sweets from Sweet Talk, and mingle with Detroit Cristo Rey students. This event was even able to almost double the donations of past gift gathering events. From the team at H.J. 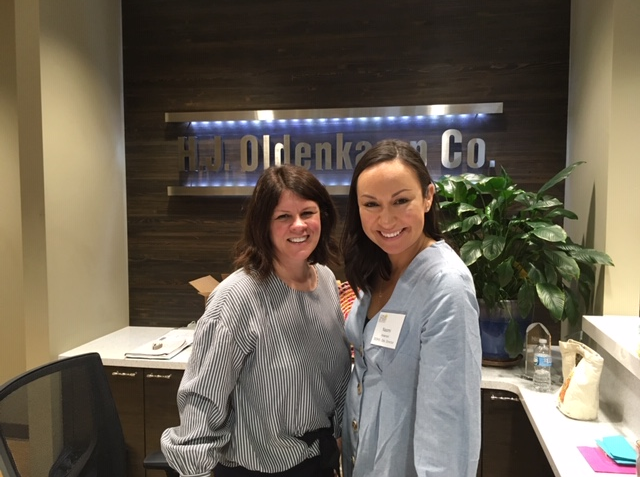 Oldenkamp Co., we’d like to thank everyone who helped to make this event possible and such a great success! Detroit Cristo Ray GEMS of Detroit is an annual gala that raises funds for the students of Detroit Cristo Rey High School. 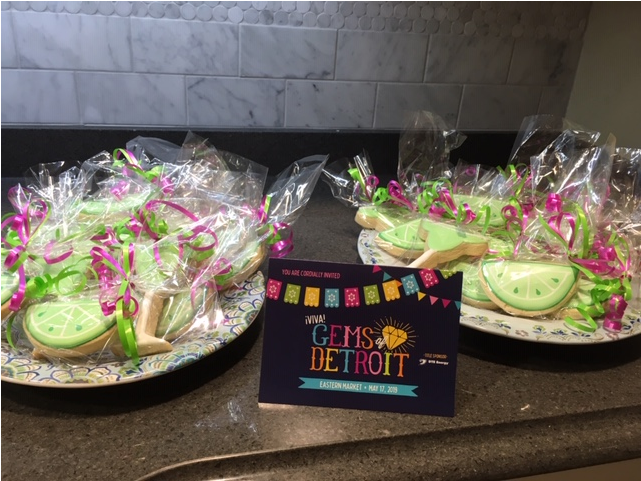 This year the theme is VIVA Gems of Detroit (inspired by Cinco De Mayo) and will be held at Eastern Market (Shed 3) in Detroit on Friday, May 17 from 7 pm to 10 pm. For more information about this event or to become a sponsor, please click here. Detroit Cristo Rey High School is a Catholic, co-ed, college-preparatory high school located in Southwest Detroit. They offer a private school education to those who couldn’t otherwise afford it. 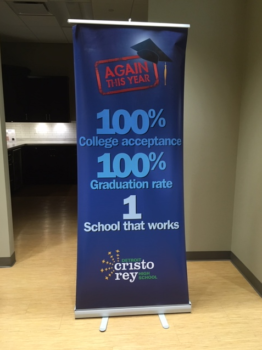 The Cristo Rey model is centered around faith, morals, and service given back to the community. Detroit Cristo Rey High School is distinctive in the fact that all students spend four days in the classroom learning and studying and the other day is spent in their Corporate Work Study Program, which allows students to work at an actual company gaining skills and attitudes needed to be successful in college and beyond. To learn more about this school, please visit their website at https://www.detroitcristorey.org/. 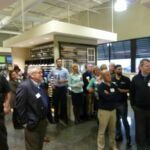 If you have a small industry-related event or charity gathering that needs a unique host spot, please email jfinney@oldenkamp.com as we’d be happy to talk about hosting your next event. The H.J. 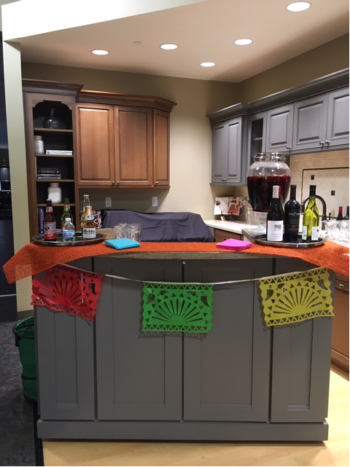 Oldenkamp Company was happy to host the Home Builders Association of Southeastern Michigan’s “After Hours Mixer” in April. 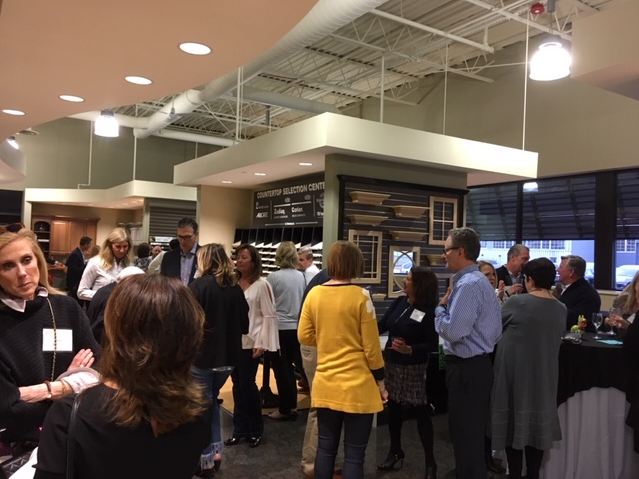 Over 70 builders, remodelers and associates attended the social networking event – enjoying a fun evening of good food and great people. Thanks to all who made the event possible and a great success! 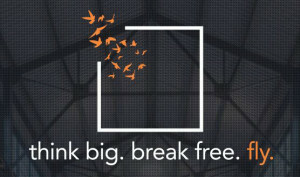 For more information regarding the Southeastern Michigan Home Builders Association, visit www.builders.org. 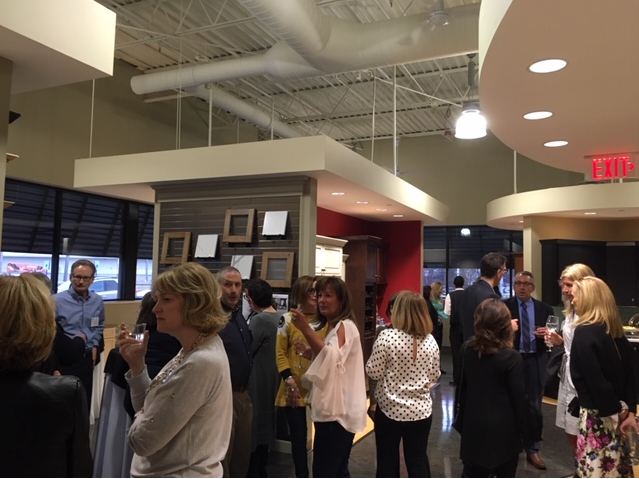 NKBA members and affiliated students enjoyed strolling hors d’oeuvres and refreshments prior to a spirited presentation by accomplished international speaker Mark Woodman of mark woodman design+color llc. The “Defining colorful design 2017+” presentation was an inspiring view of predicted trends in human behavior and how they are affecting color direction and design. 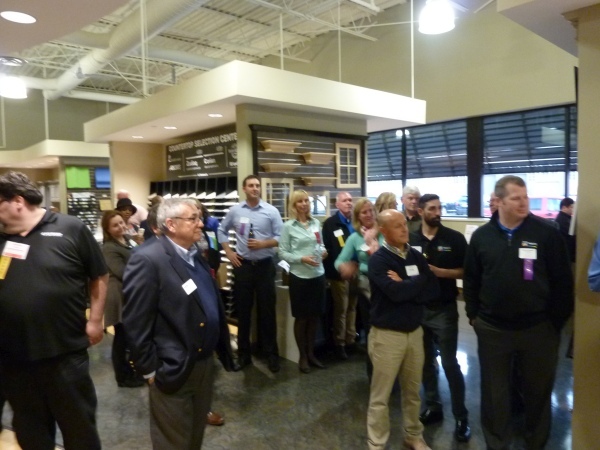 Attendees enjoyed a preview of the future for color and decoration and how it will emerge in residential and commercial spaces. 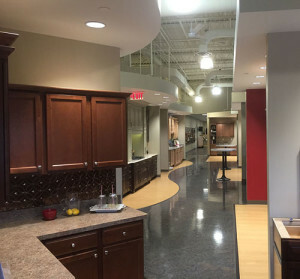 In addition, get a behind the scenes talk about the latest introductions of Corian® and Zodiaq®. 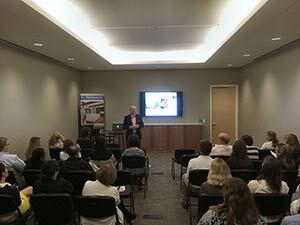 Mr. Woodman frequently lectures on color and design for prominent organizations such as DuPont, Sherwin Williams, ASID and Color Marketing Group.